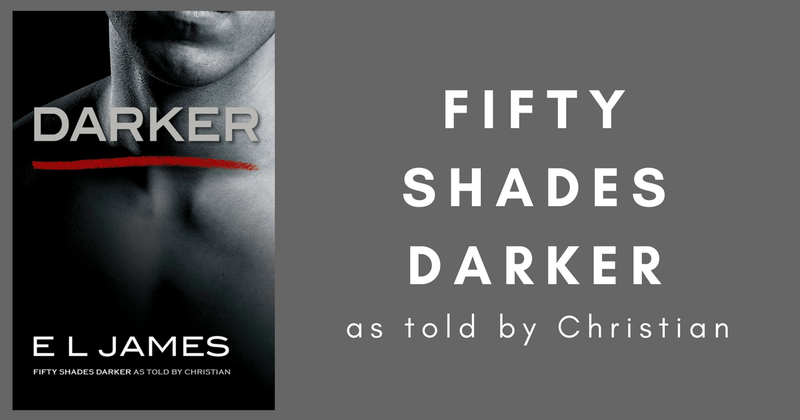 Darker is Fifty Shades Darker told from Christian's perspective and it's utterly breathtaking. 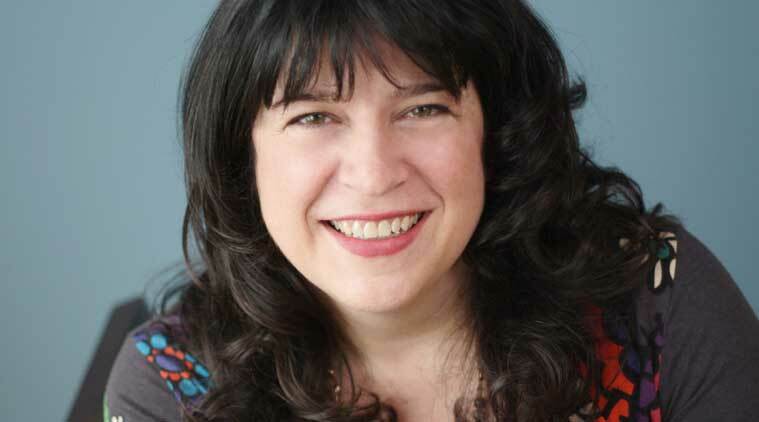 E L James is one of my all time favorite authors and I would frankly read her grocery list. She writes masterpieces with these books and I've been a fan since the beginning. When I heard she was doing Darker from Christian's point of view I knew I was in for a real treat but what she writes...is everything. Getting into Mr. Grey's head is always a delight because it gives you a real sense of his stories. An insight that you won't get from anywhere else. One of my favorite things about these books is seeing everything through his eyes. 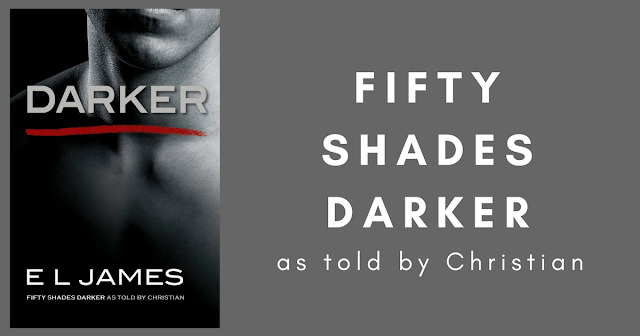 Ana is a beautiful character and one of my all time favorites, and seeing how Christian sees her will leave you in tears. Along with a smile for days. These two were destined for each other in every possible way. I loved getting the nitty gritty of his story from his dreams and his past. Loving these characters like I do...I always hunger for more. Nothing is more beautiful to me than seeing Christian and Ana evolve into their relationship. Trusting each other and truly falling in love. 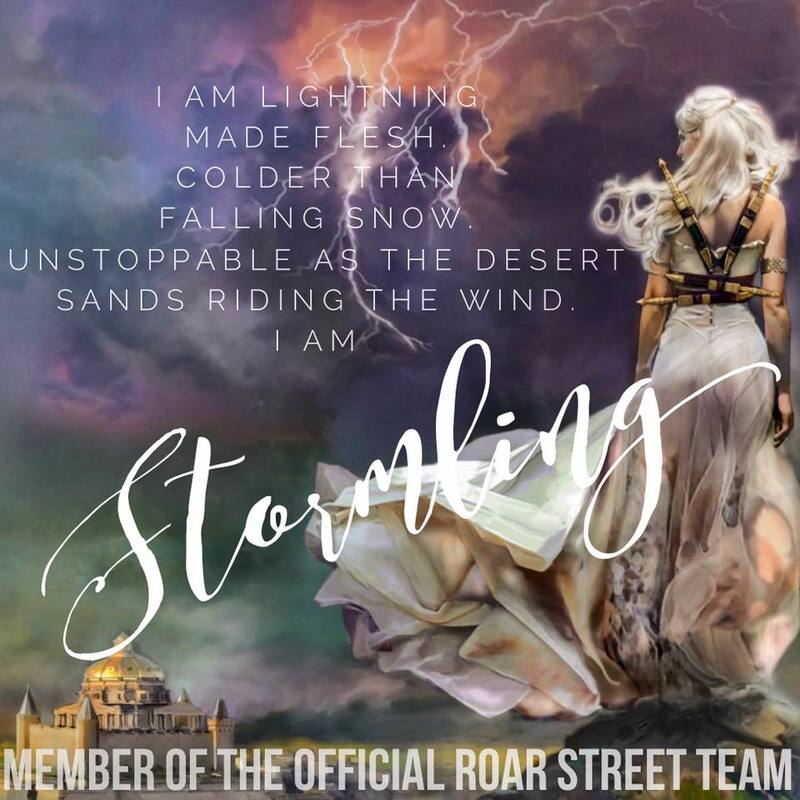 If you have loved these books and want more, then this is the perfect story for you. It gives such an insight to Mr. Grey's story and I look forward to hopefully reading Fifty Shades Freed in his perspective too. And don't miss the movie tie in edition releasing January 16th! 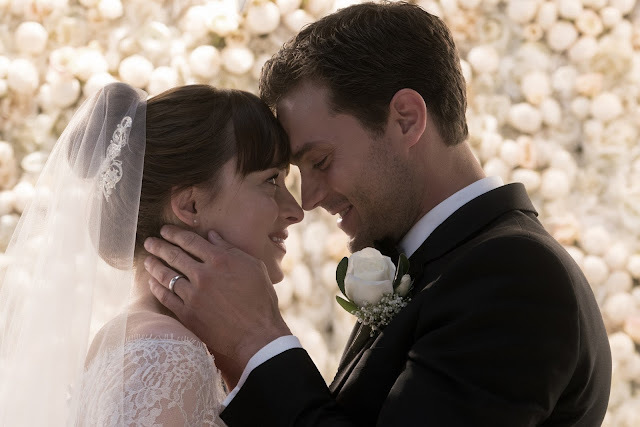 And don't miss the final movie, Fifty Shades Freed coming to theaters, February 9th! After twenty-five years working in TV, E L James decided to pursue her childhood dream, and set out to write stories that readers would fall in love with. The result was the sensuous romance Fifty Shades of Grey and its two sequels, Fifty Shades Darker and Fifty Shades Freed, a trilogy that went on to sell more than 150 million copies worldwide in 52 languages. In 2015 she published the best seller Grey, the story of Fifty Shades of Grey from the perspective of Christian Grey. In 2012, E L James was named one of Time magazine’s “Most Influential People in the World,” one of Barbara Walters’s “Ten Most Fascinating People of the Year,” andPublishers Weekly’s “Person of the Year.” She went on to work as a producer on the film adaptations of her trilogy for Universal Pictures; Fifty Shades of Grey, the film, broke box-office records all over the world in 2015. Its 2017 sequel, Fifty Shades Darker, proved equally popular with fans of Ana and Christian’s story, and the concluding film, Fifty Shades Freed, will be released in 2018. E L James lives with her husband, the novelist and screenwriter Niall Leonard, their two sons, and their two dogs in West London, where she is working on new novels and movie projects.